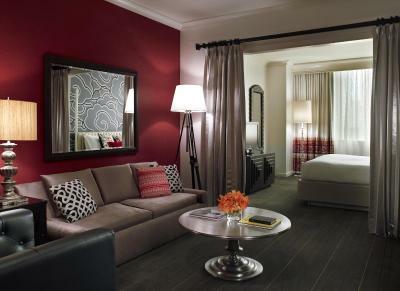 Lock in a great price for Kimpton Hotel Monaco Seattle – rated 8.9 by recent guests! I thought the restaurant was minimal. We went to the bar when we returned from the baseball game, but it was not serving food and was about to close. Not good for a downtown hotel. I loved the artistic feel of the decor. Effan at the Front Desk was so friendly!!!! I love the cocktail hour. The valets were very courteous and helpful. The bed was comfortable. The location is excellent. Walking distance to spikes place. There are several restaurants within a couple of minutes. The room was comfortable and the complimentary wine hour was fantastic! I will stay here again. Great location and friendly staff. They have complementary wine from local wineries every evening which is fun ! The on-site restaurant serves tasty breakfasts. Super location near Benaroya Hall where we were attending a concert. Lots of good restaurants. Very clean. Helpful and polite staff. An attentive staff and convenient amenities for the most part. Quiet room, very clean. The bed was comfortable and the arrangement allowed for a simple flow. The location was great. Walking distance to all the shops and Pike Place. 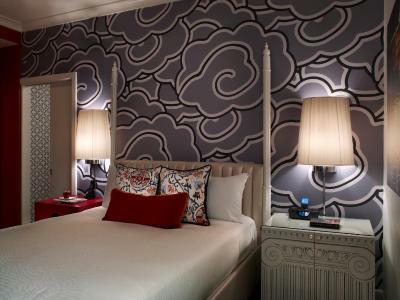 Kimpton Hotel Monaco Seattle This rating is a reflection of how the property compares to the industry standard when it comes to price, facilities and services available. It's based on a self-evaluation by the property. Use this rating to help choose your stay! 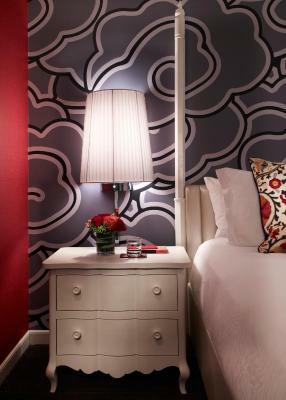 Located in Central Seattle, Kimpton Hotel Monaco Seattle features a morning coffee and tea service. 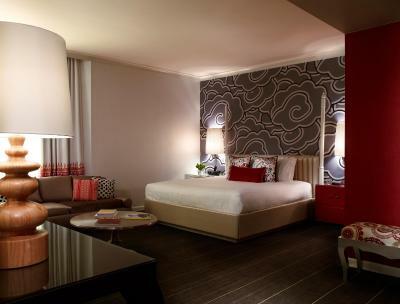 All of the contemporary rooms offer free WiFi, a yoga mat, and luxury bath amenities. The Space Needle and Safeco Field are both 0.9 mi away. 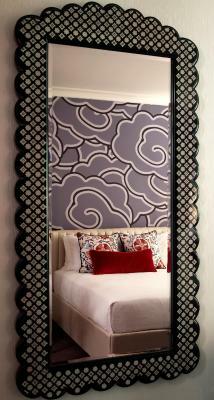 A flat-screen cable TV with pay-per-view channels is included in each guest room. All of the air-conditioned rooms feature modern décor and include a mini-bar, a coffee machine, a desk and a seating area. Select rooms provide deep soaking bathtubs and city views. A 24-hour business center and a 24-hour fitness center are available to guests of Kimpton Hotel Monaco Seattle. Guests can enjoy an afternoon wine reception. 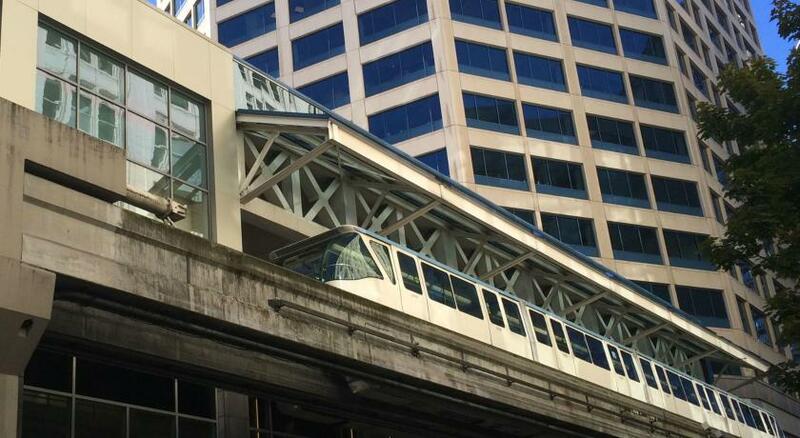 The Washington State Convention Center is 2 minutes’ drive away from Kimpton Hotel Monaco Seattle. Seattle-Tacoma International Airport is 14 mi away. 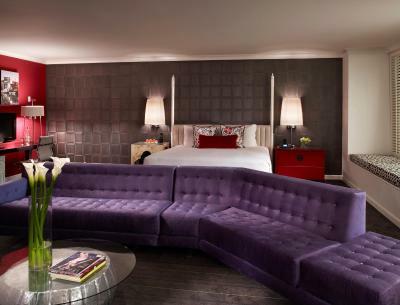 When would you like to stay at Kimpton Hotel Monaco Seattle? 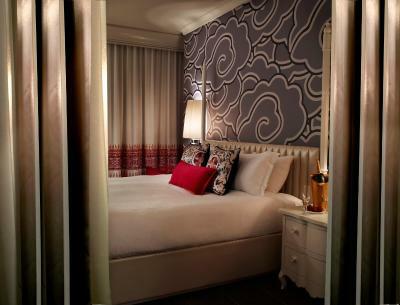 This room features luxury bath amenities, a minibar, an iPod docking station, a cable TV and city views. This room features luxury bath amenities, a minibar, and city views. It has a flat-screen cable TV with pay-per-view channels and an iPod docking station. This room has private floor access, an iPod docking station, a minibar and a cable TV with pay-per-view channels. 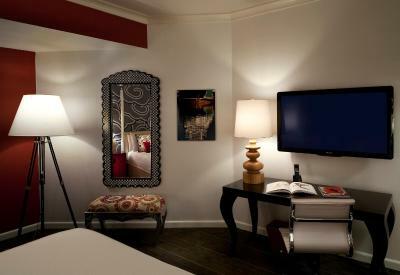 This suite has private floor access, a living room with a sofa bed, a minibar and a cable TV with pay-per-view channels. A flat-screen cable TV, an iPod docking station, and a coffee machine are featured in this suite. Featuring an accessible tub, this room has free Wi-Fi, luxury bath amenities, a minibar and city views. A flat-screen cable TV with pay-per-view channels and an iPod docking station are available. Featuring an accessible tub, this room offers private floor access, an iPod docking station, a mini-bar and a flat-screen cable TV with pay-per-view channels. 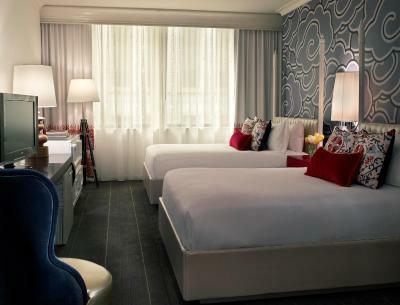 The newly renovated Hotel Monaco Seattle is located in the central business district in downtown Seattle. The hotel is within convenient walking distance to Pike Place Market, downtown museums, shopping at Westlake Center, and near all major corporate downtown headquarters. •	The newly renovated Hotel Monaco Seattle, a 4-diamond luxury hotel, embraces the spirit of adventure in playful and sophisticated style. Walk through the doors and escape into a whimsical world of sensory indulgence. This boutique downtown hotel is within walking distance of Pioneer Square, Pike Place Market, the Seattle Art Museum and other favorite Seattle destinations. 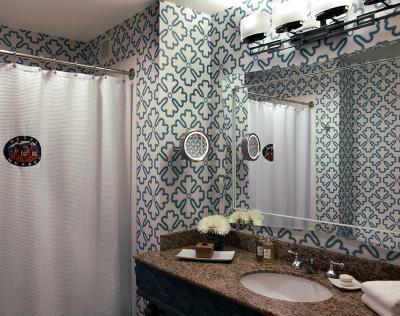 House Rules Kimpton Hotel Monaco Seattle takes special requests – add in the next step! Kimpton Hotel Monaco Seattle accepts these cards and reserves the right to temporarily hold an amount prior to arrival. Restaurant closed too early and food was very limited. Bar staff/ wait staff were incredibly rude. Lindsay at the front desk needs to stay calm and polite...in the public facing position that she’s in, don’t rise to the level of the customers anxiety. When I aske for a manager she said”well he’s just going to tell you the same thing”. He didn’t.... James (Jameson) was extremely kind, helpful, and professional. For that, I am grateful for. We had dinner in the Outlier Sunday evening and were very disappointed in the service. There were very few people in the restaurant and it took a very long time to get waited on and the food was marginal at best (pizza and Caesar). Redeemed themselves on Tuesday morning wit quick, efficient, friendly service and a well prepared breakfast. I thought the man who was serving wine at happy hour wasn't really friendly. He made me feel unwelcome. The Concierge was not very informed about the local restaurants. I was surprised that I actually knew more than he did about them. The person at the front desk could not tell me about getting to the rental car facility at the airport. I could hear movement/sounds from the neighboring rooms. Nice place but it's not worth $400 a night! Granted, it was New Year's Eve so I'm sure they jacked up the rates for that. Another $100 for breakfast for two. The room itself is comparable to a Ramada Inn.